Bring your rider confirmation receipt to receive your packet. If picking up a packet for a friend, you must have their receipt as well. Check your registration to make sure you did not opt to receive your packet in the mail. Your packet will not be available for pick up the same day you registered online unless you registered before 11:00 am. Notes about specific location: Absolutely no bikes are to be allowed in the building. No exceptions. Note: If it does not say that your rider packet will be mailed, then you should expect to come to one of the packet pickups. Hey, can you get the discount (as emailed today) if you register in person? Won't be able to hit any of these locations to pickup before! If you register in person today, you can use that discount. Just to clarify - these locations are for rider packet pickup. 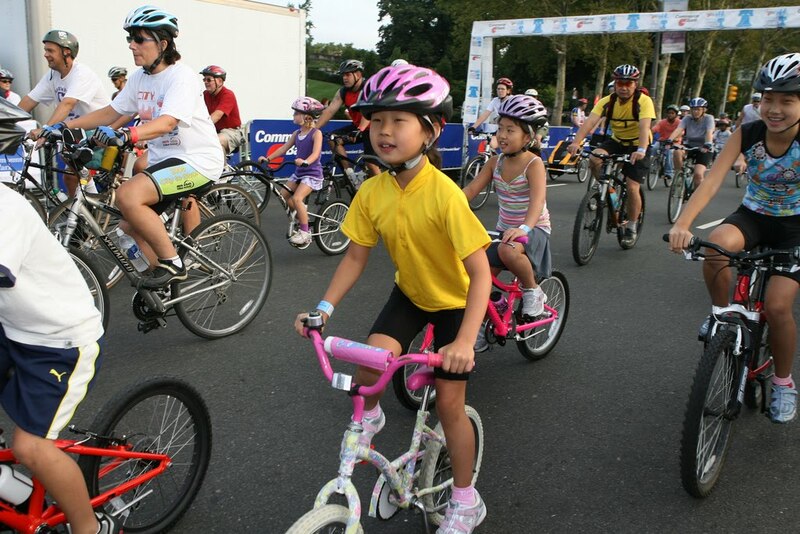 If you can't make one of them, you can pick your packet up the morning of Bike Philly!